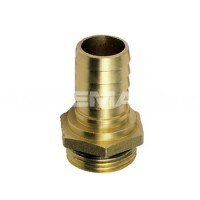 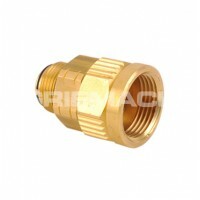 The Husky high flow swivel is used on nozzles when the maximum flow rate that the nozzle is able to achieve needs to be guaranteed – for example, the Husky VIII nozzle. 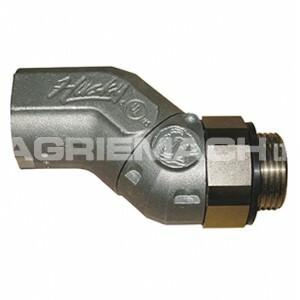 High flow nozzles such as the Husky VIII Diesel Nozzle are often used for refuelling large plant equipment, agricultural machinery and lorries, and the user may therefore need to maintain the flow to fill the fuel tank as quickly as possible. 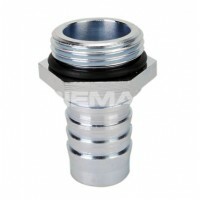 This high flow swivel has been designed so that flow rates of up to 378 lpm can be achieved, whilst also allowing free movement to the nozzle.